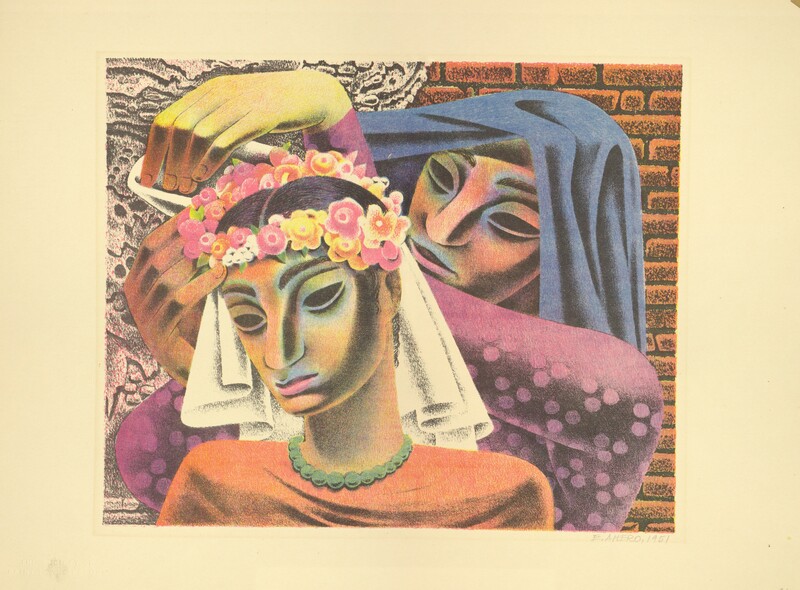 Color lithograph. "Fiesta" signed by artist in lower right corner. 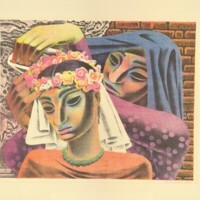 image shows two women. 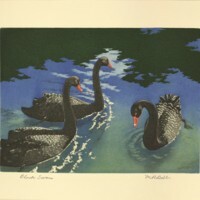 An original color-lithograph presented in a limited edition, exclusively for members of The Society of Print Connoisseurs, Hicksville, New York. Amero, Emilio, “Fiesta,” Digital Exhibits, accessed April 19, 2019, https://cuexhibits.wrlc.org/items/show/42.